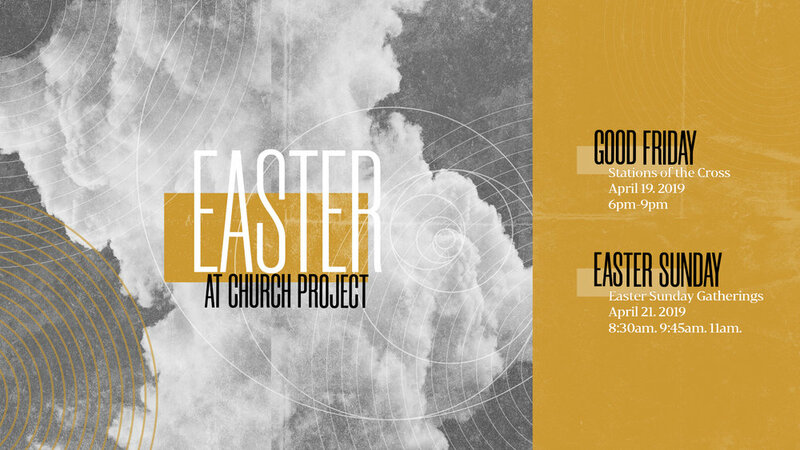 YOU ARE INVITED to Easter at Church Project! Celebrate Jesus and His resurrection with us on Sunday, April 21 8:30a/9:45a/11a at 295 Sawdust Rd. At CP, you’ll find a community of people who love Jesus, love each other, and are pursuing how to become the church that Christ originally intended us to be. INVITE YOUR FRIENDS & FAMILY to join us!